The new features allow users to create folder, upload to folder, and move to folder. Users can now add filter folder contents by file type. There's also a new option to auto-sync pinned content while on 3G. Google Presentations have been enriched, while document editor has got the basic table support. The Google Drive for Android update version 1.1.4.29 allows users to create, reply and resolve comments in Documents Editor. Pinch to zoom, ability to view and change fonts have also been added. Users can now print files using Google Cloud Print, while there's also option to resume interrupted uploads. The gesture detection has also been updated. 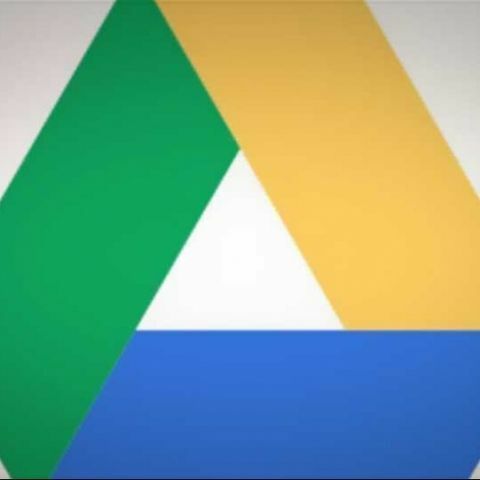 Find out what's new with Google Drive for Android here. Are Android Phones missing any features ?